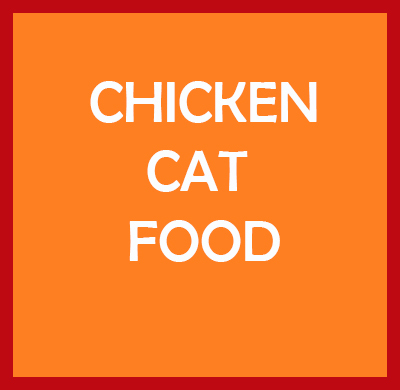 Healthy option chicken and turkey cat food is a complete food for all cats. Healthy option chicken and rice cat food is a complete food for all cats. 2.5kg bag. With antioxidants, coloured and preserved with EC additives. No Artificial colours, flavours or preservatives. I buy healthy options for my dogs and have done for a long time. 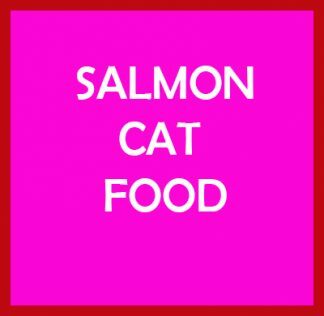 My cats are quite fussy and my female cat often suffers from cystitis and as this food has cranberry extract I thought I’d give it a try. Just getting to the end of the first bag so time to re-order. They really love it. There is never any left in the bowl. Also the female is a bit of a porker (she is cute and fluffy and very friendly so I do wonder if she is being fed elsewhere) so I am hoping this will help to keep her weight down too. Definitely buying cat food as well as dog food from here in future.